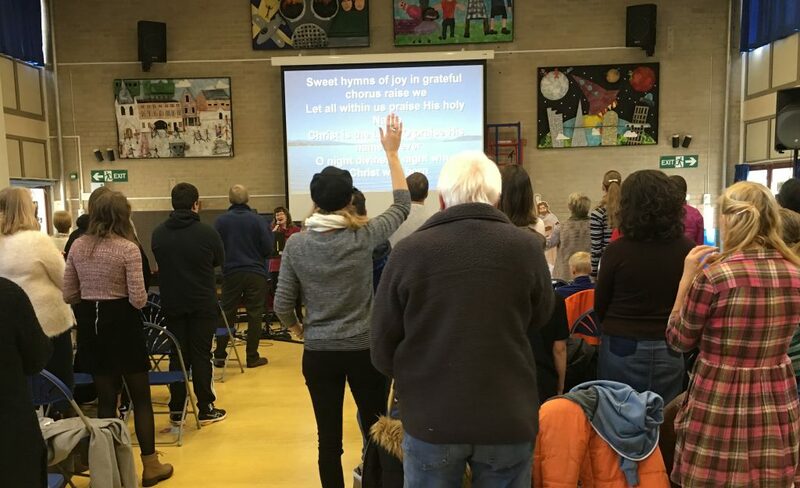 Community Church Chadwell, hosted members from all the nine Relational Mission Churches in our cluster. We gave thanksgiving for our God’s provision, heard testimonies of what God is doing, Took part in a live link which was beamed to many countries. Mike Betts spoke on Acts 4 His message was that we are often under attack. What do we do about this? We go to our friends and PRAY. This is our first response. Everyone praying corporately. The prayers of many. Prayer moves things. God says present your requests to me. An answer will be given. A powerful message to step up our prayer, for only then can the church rise above the problems of this world.